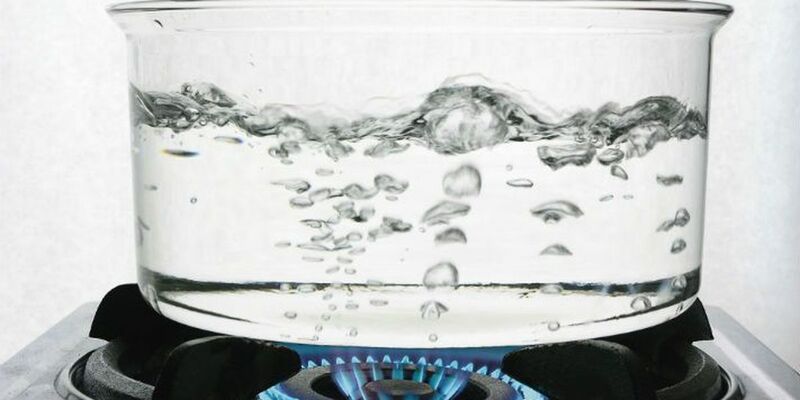 LEESBURG, GA (WALB) - On Thursday morning the City of Leesburg issued a release that the city was under a boil advisory. WALB shared that notice with the public after officials sent it. This boil advisory, however is not active as previously stated. Leesburg Water and Wastewater Superintendent Russ Ferguson told WALB that the notice was sent out by accident, and no water advisory is in effect. Officials said a computer error caused old messages to be resent when email systems were brought back online. The city’s water system previously lost all electrical power to the system’s wells because of Hurricane Michael.